Royal St. Claire was drawn to Gemma Jacobsen from the start. It was an instant connection – one he’s never had with another woman. But he has it with her. But no matter how Royal sees her, Gemma knows their friendship can’t be anything more than what it is. Why? Because, in her eyes, he’s got himself together. And the man is fine – the picture of male perfection – while she’s just – well – the lighthearted sick girl who doesn’t have a life. She’s no good for him – no matter how badly he wants her and no matter how much she needs him. Even still, the push-pull force of their attraction proves to be more powerful than they both can bear. Still, doubts linger. Gemma doesn’t have much experience with men. Correction: Gemma doesn’t have ANY experience with men – but she knows that true LOVE is loving someone more than you love yourself. It’s how she feels for Royal, and that’s why she knows in her heart that he deserves better. Download a printable Reading Group Guide. 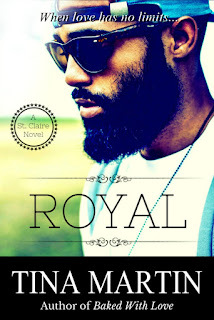 Follow the ROYAL board on Pinterest for inspiration pictures. Listen to The ROYAL Soundtrack on Spotify. Download the printable St. Claire crossword puzzle. 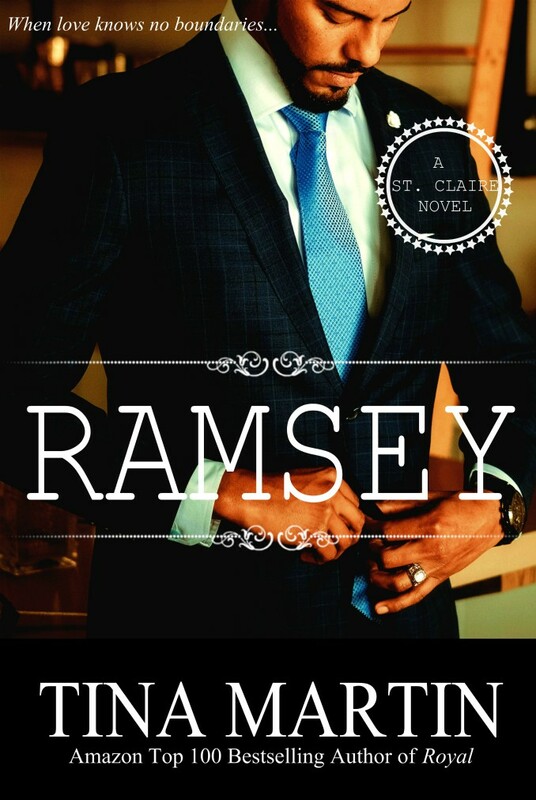 Ramsey St. Claire juggles his new role as husband to Gianna while at the same time running a million-dollar empire – St. Claire Architects. While work is important, everyone who knows Ramsey knows Gianna is his number one priority. She’s his second chance at happiness, a chance he wasn’t expecting but one he’s grateful for. That’s why he hangs on so tight. Analyzes her movements. Loves her hard. Watches her closely. Expecting their first child and still working at the bakery, Gianna is a woman who wears many hats. One thing she can always count on is the support of her loving husband. But does running the bakery, preparing for her little ‘cupcake’s arrival and an unforeseen request from her estranged mother bring more challenges than she can handle all at once? Read a brief preview of Chapter 1 on the blog. 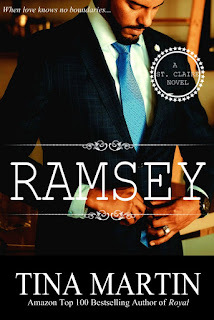 See all the cupcakes and inspiration behind The Boardwalk Bakery Series and RAMSEY on Pinterest. Listen to the soundtrack for The Boardwalk Bakery Series and RAMSEY on Spotify. 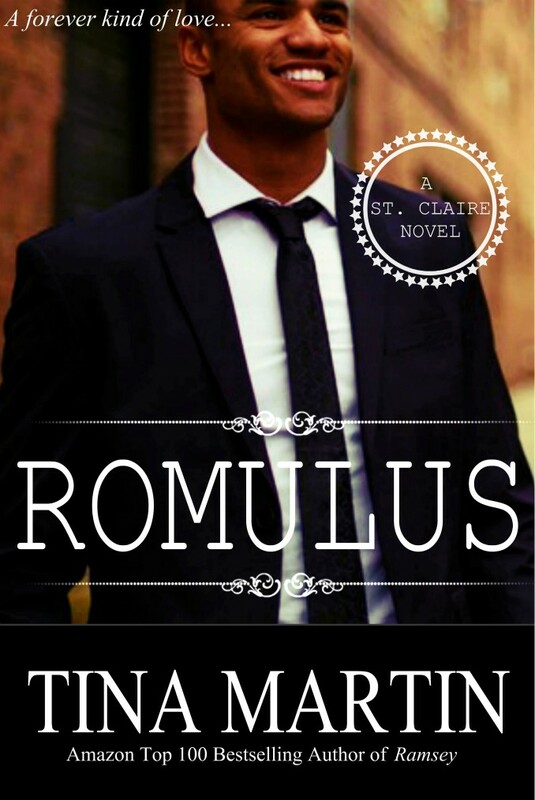 Romulus St. Claire operates under the guise that he’ll never marry. In the back of his mind, he knows it’s a lie. 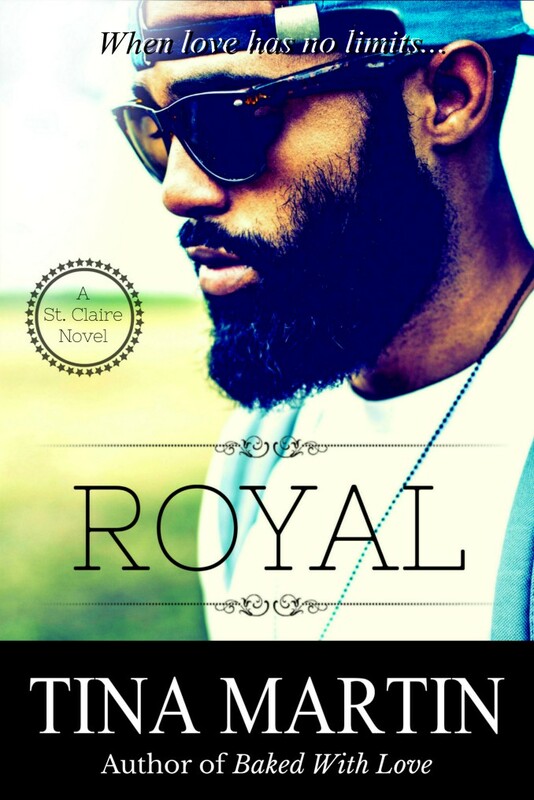 He would marry if the woman was special enough – someone like his best friend, Siderra Monroe. He’s in no hurry to make her his. He’s still in limbo with his feelings and he doesn’t believe he’s ready for a woman like her, even though he has a feeling she’s in love with him. Siderra has been in love with Romulus for years now and has grown tired of playing the friend role while watching him date other women. Figuring it’s time to move on, she limits her time with Romulus to start dating, but how can she really date when her heart belongs to her best friend? Romulus can’t handle another man stealing her attention. He wants her, but he doesn’t want to hurt her by his history of being carefree and nonchalant when it comes to women. He’s a man conflicted. Confused. Tortured by his own emotions. He’s a man who’s on the verge of losing the only woman he’s ever loved. Read a brief preview on the blog. 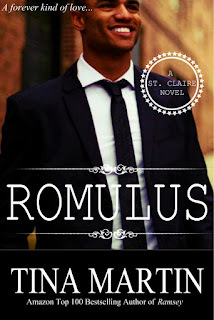 See inspiration photos behind ROMULUS on Pinterest. Listen to the soundtrack for ROMULUS on Spotify. His eyes would always follow her signature strut with her tall heels and fitted dresses. He always had something witty to say with her because he just HAD to say something. But the small talk was no longer cutting it. He wanted to know the real Felicity James. 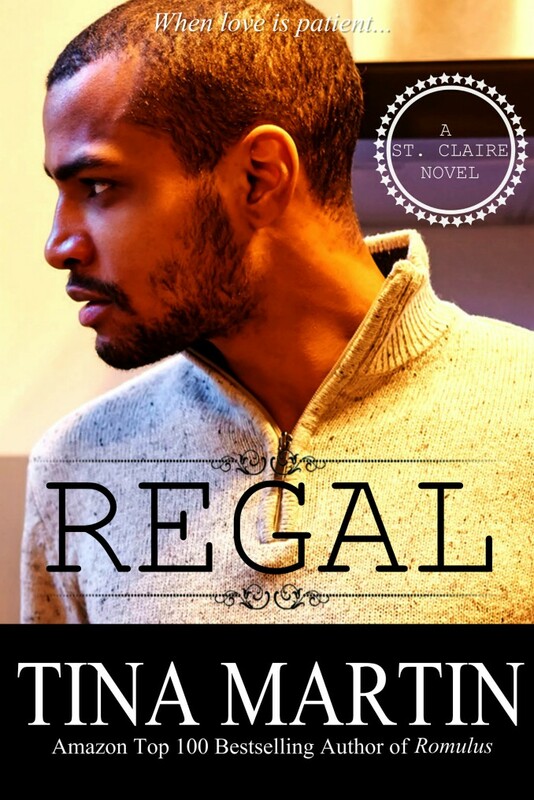 Regal St. Claire isn’t single because someone broke his heart. He never desired marriage because he didn’t think it fit him. He was okay with being himself and not tied down to a woman. But when he met Felicity, he knew he wouldn’t mind being forever joined to a woman like her. She’s feisty. Smart. She’s the kind of woman who could keep him on his toes. The only problem is, she can’t stand him. 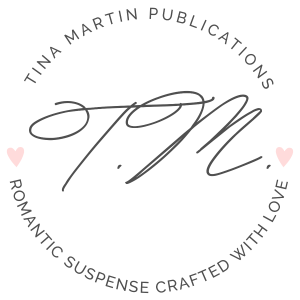 Felicity has been going out of her way to avoid Regal, but she can’t avoid him when he comes into her place of business, Wedded Bliss, Inc., ready to sign up for her marriage matchmaking service. He figured the best way to get to know the woman of his dreams is to pretend like he’s searching for someone else. All the while, he’s learning her mannerisms and hoping that she’ll eventually see that she’s really the woman he wants. 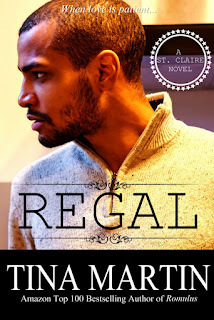 See inspiration photos behind REGAL on Pinterest. Listen to the soundtrack for REGAL on Spotify. Magnus St. Claire is one of the most handsome men I’ve seen. He’s handsome, but a complicated mess. Rich, but the billions don’t mean a thing. He’s broken, but he hides it well. In need, but not for anything money can buy. He makes me an offer – one I refuse to his chagrin. He’s never been one to take no for an answer, and he definitely won’t in my case. He wants to leave behind a legacy. A child. He wants me to have his baby. The old-fashioned way. No strings. No love. No nothing. Just a baby. Run for the hills. But he has something that I need, and it’s not money. 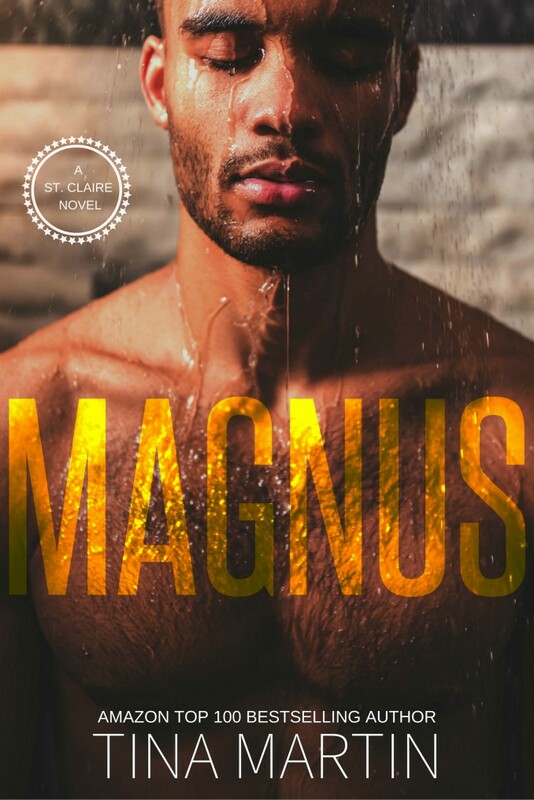 See inspiration photos for MAGNUS on Pinterest. Listen to the soundtrack for MAGNUS on Spotify.